Franz Joseph Haydn (1732-1809) is the composer who, more than any other, epitomizes the aims and achievements of the Classical era. 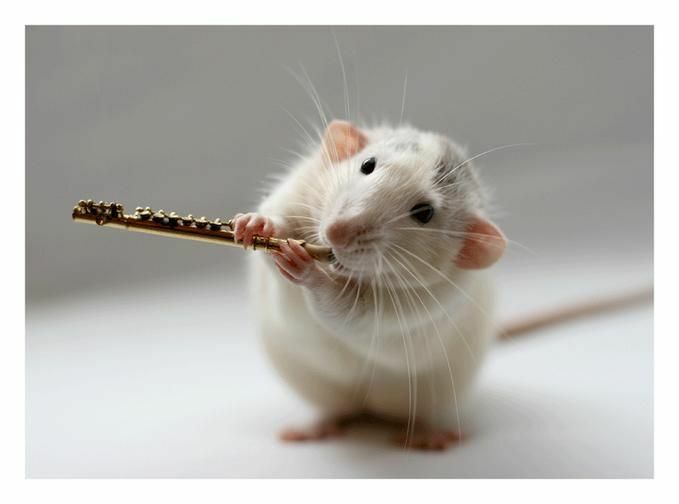 Perhaps his most important achievement was that he developed and evolved in countless subtle ways the most influential structural principle in the history of music: his perfection of the set of expectations known as sonata form made an epochal impact. In hundreds of instrumental sonatas, string quartets, and symphonies, Haydn both broke new ground and provided durable models; indeed, he was among the creators of these fundamental genres of classical music. His influence upon later composers is immeasurable; Haydn's most illustrious pupil, Beethoven, was the direct beneficiary of the elder master's musical imagination, and Haydn's shadow lurks within (and sometimes looms over) the music of composers like Schubert, Mendelssohn, and Brahms. Haydn wrote 32 pieces for the "Flötenuhrstücke" (musical clock) between 1788–1793. 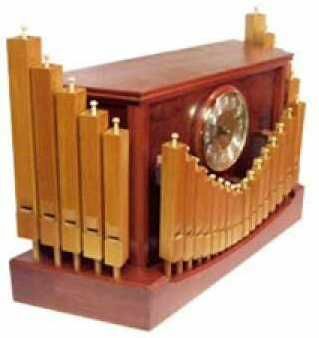 the Flötenuhrstücke (also Orgeluhr) is a precious mechanical clock , with a small organ is combined. At a given time there is music from a roll pin controlled. The origin of the musical clock is unknown. By 1600, it was built by Augsburg masters as Prunkuhr and in 1760 she appeared in the Swiss Jura in Pendulenform. Flötenuhrbaues was the heyday of the late 18th Century. Easier flute clocks were from 1770 to 1850 in large numbers in the Black Forest made. They played for entertainment in pubs . Famous flute clocks are the four copies of the librarian, watchmaker and Haydn's friend Father primitive Niemecz that arose after 1782. Niemecz commissioned Haydn to compose for his musical clocks pieces. So you can hear Haydn, as he would have played the pieces themselves. 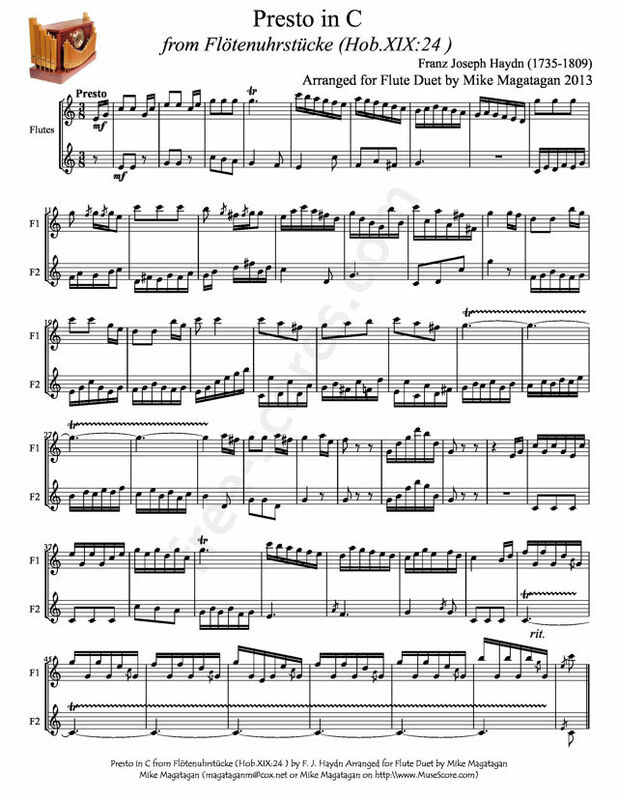 Although originally written for Mechanical Organ (Musical Clock), I created this arrangement for Flute duet. 3 scores found for "Presto in C for Flute Duet"